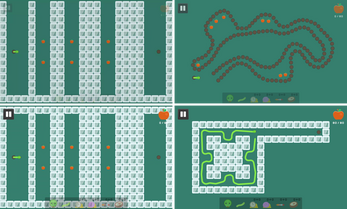 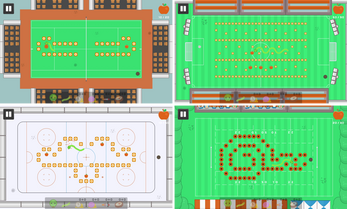 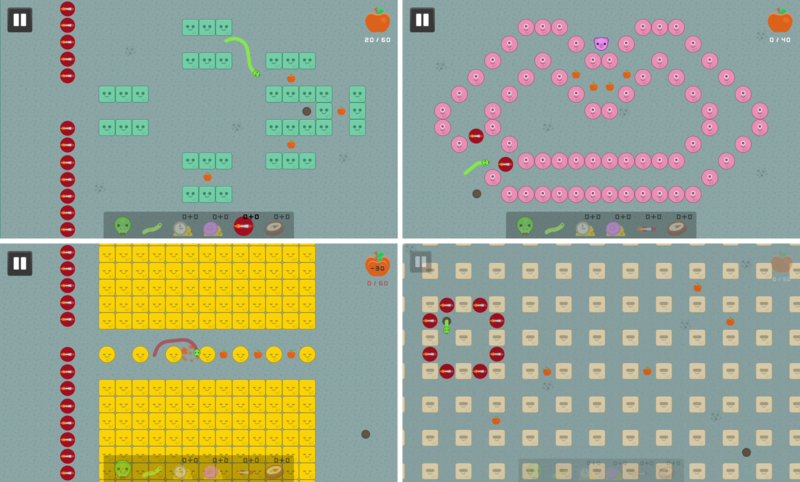 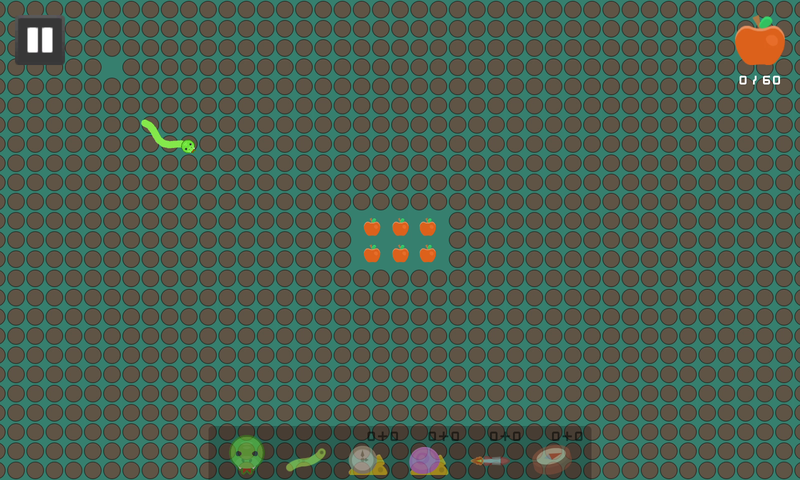 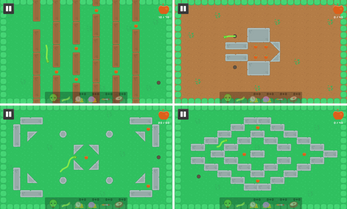 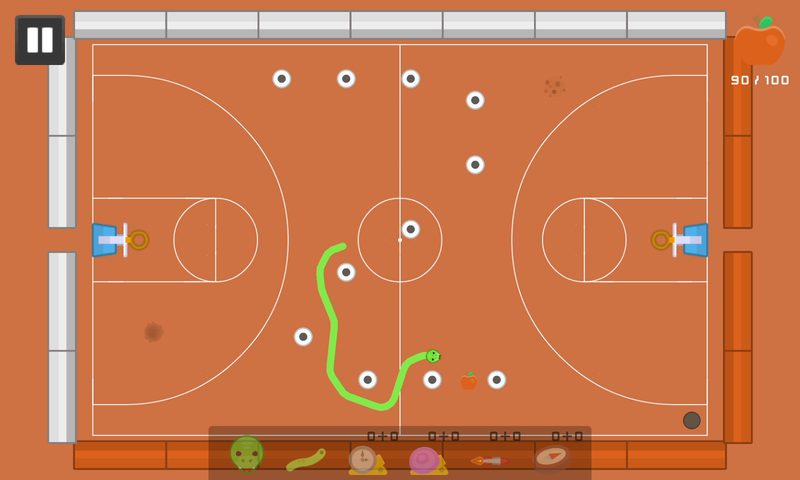 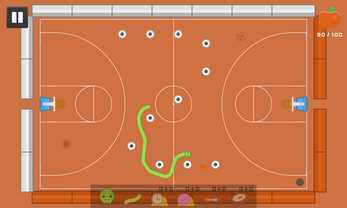 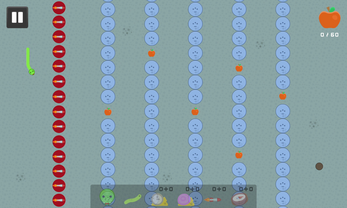 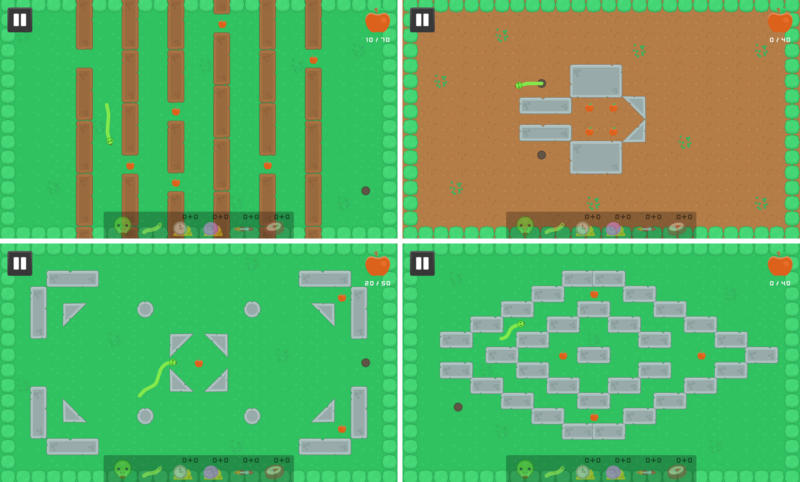 Player takes on the role of Snake and his task is to collect as many apples as possible and then get to the exit. 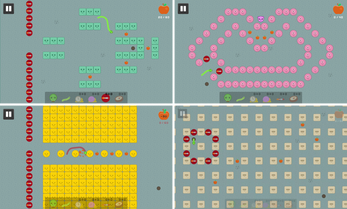 Game will test out your skills and provides you few hours of exciting gameplay. 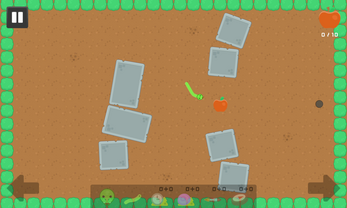 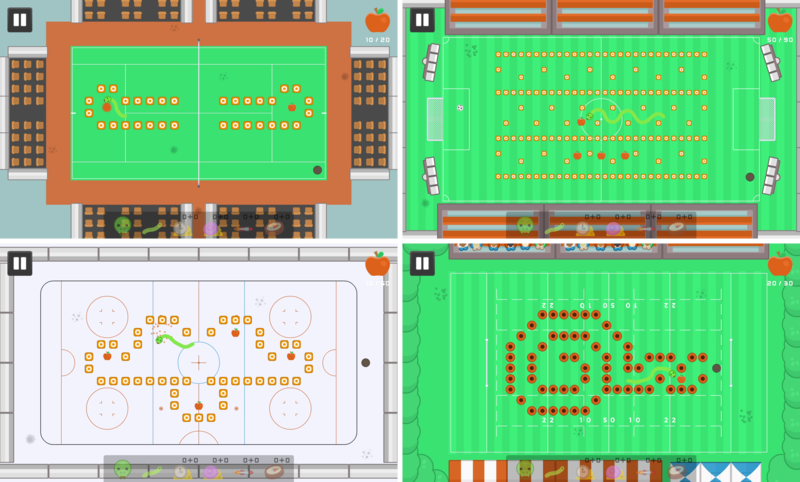 The game consists of 50 various levels, 10 of them are unlocked at the beginning, other can be unlocked after collecting proper amount of apples. 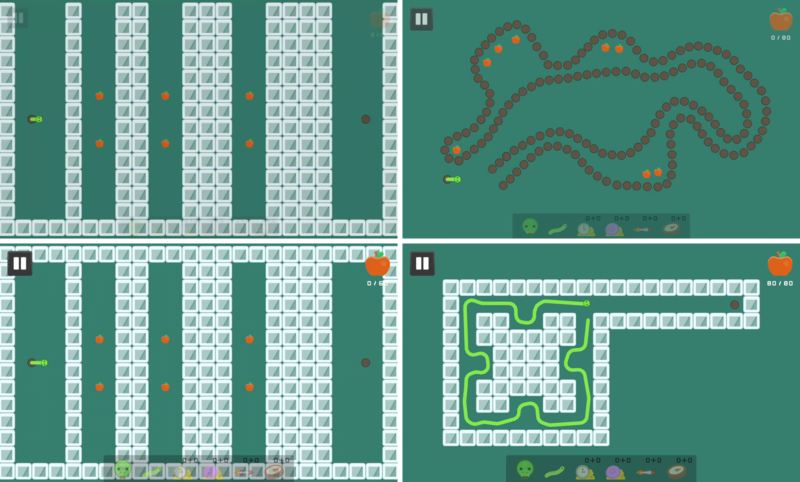 Different levels of difficulty make these game suitable for beginners as well as for experts, some of levels are really easy, some of them requires more time and skills to get pass trough.